And hopefully in the future we will be getting more affiliates with big names such as this to promote our community and connect us even closer with the present WC3 scene. Also big big love and affirmation for our @Abdel which in the last weeks helped the staff by creating the Warhaven Logo. Tell us down below if you guys like it or not! 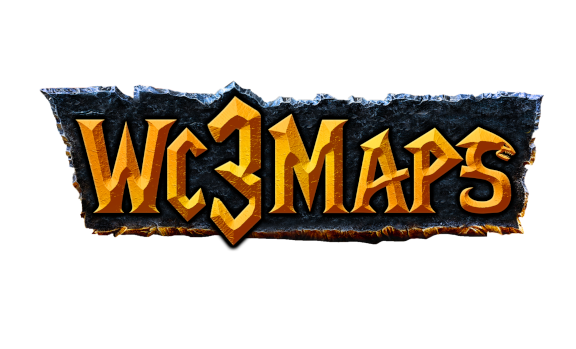 Coincidently he is also the person that did the wc3maps logo you see above. So give him much love cause he earned it! Roleplay section created for our friends from Uncrowned. Check it out here if you wish to partake in a bit of the role play they're quite experienced so you are bound to have fun! Also don't forget that they're on Discord too, where the bulk of the RP happens. We have updated the background image for the site big shout out to @dbK for organizing everything for it. Two new staff have been added to the forums which are @Ironside & @Brad which will help out around with the growing activity and are the go to guys for the RP that's happening on Warhaven. Activity is spiking up with the arrival of the RP and more constant forum games thanks to the new and old staff for pitching in the past month. Big shoutout to everyone! I'm glad to see you all amazing people.